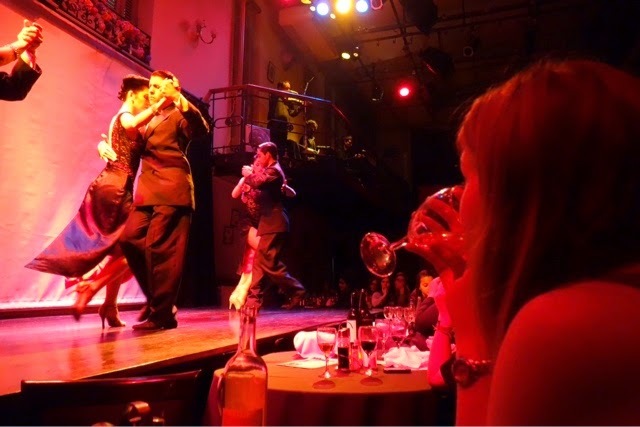 If there was one thing I really wanted to try whilst in Buenos Aires it was the tango. I’m seriously not a dancer, the only time I’ve ever done any dance was when I was a toddler trying out ballet (it didn’t go too well). 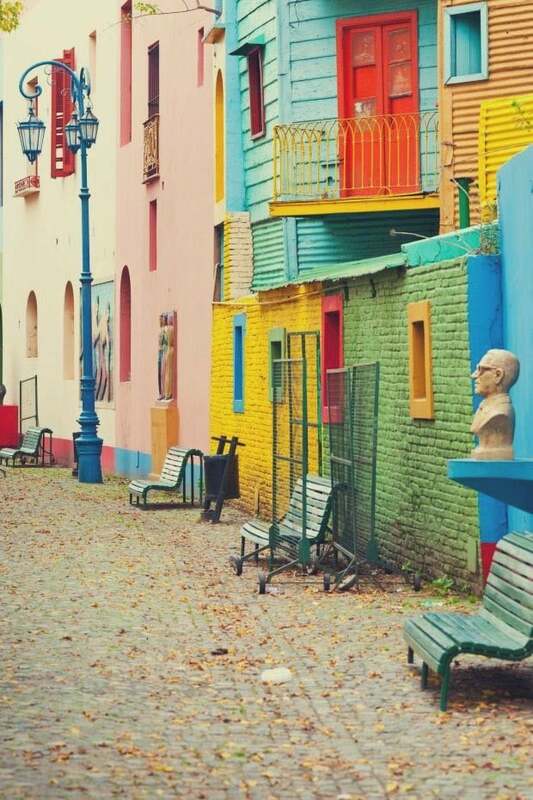 But how could I not give tango a go when Argentina is, after all, the home of tango? 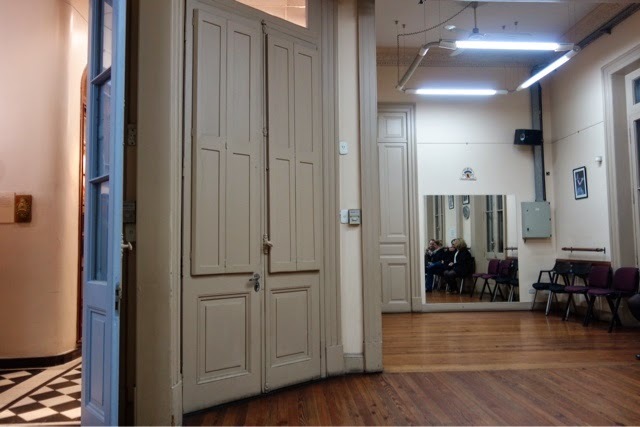 We had a quick look through the many, many places that sell tickets for tango shows or tango lessons. 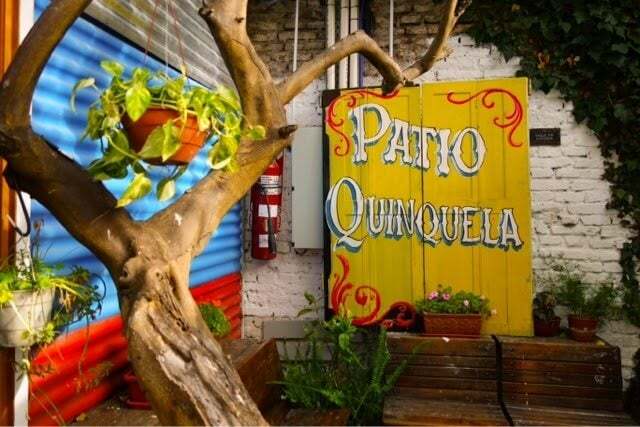 Then we came across Complejo Tango, who were not only cheaper than most but also offer free lessons before dinner and a show. Not only would I be able to give it ago but then I could watch the pros – perfect. We turned up at 7:30 ready to dance and were shown some basic steps. 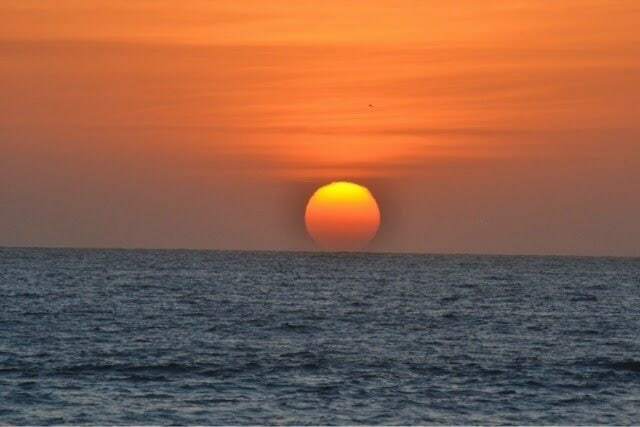 Basic enough that we could all do them, but still enough to look impressive. I say kind of as I doubt any of us had the elegance or grace of the actual dancers! Complejo tango offer two tango packages you can have a three course dinner and show for $120 or show, dessert and drinks for $80. We opted for the latter. After our lesson we entered the room where we’d watch the real dancers. If you book online you get given the best seats and we found ourselves right up close to the stage. In the end, after several waitresses had been over to tell us we could have 3 courses as it was included, we decided it’d just be easier to get three courses. We just popped the empanada starter into a bag for lunch the next day! After the mains were served the lights dimmed and the show began. I can’t claim to have understood much (there was a man narrating the story, but in rapid Spanish), but that didn’t matter. What I did understand though was that the show followed the history of the tango throughout the years, beginning in 1890 until the present day. Watching the dancing kept me more than entertained – I even got dragged up on stage with them, but that video is staying hidden! 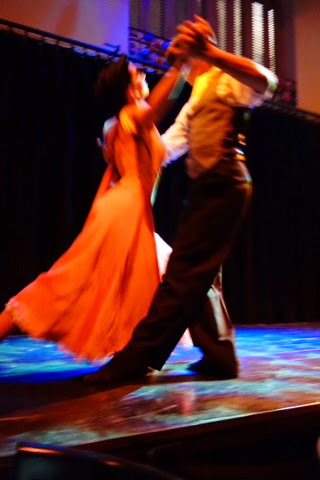 In all, Complejo Tango was a great way to experience the Argentinean dance. It’s not as expensive as other tango shows so it’s pretty backpacker friendly in terms of price. I’d definitely recommend it.